The Kuleana Fund provides equipment, programs, and training for coaches to Native Communities across the country. Our goal is to provide the resources required to allow the game to flourish within each community long after our programs end. 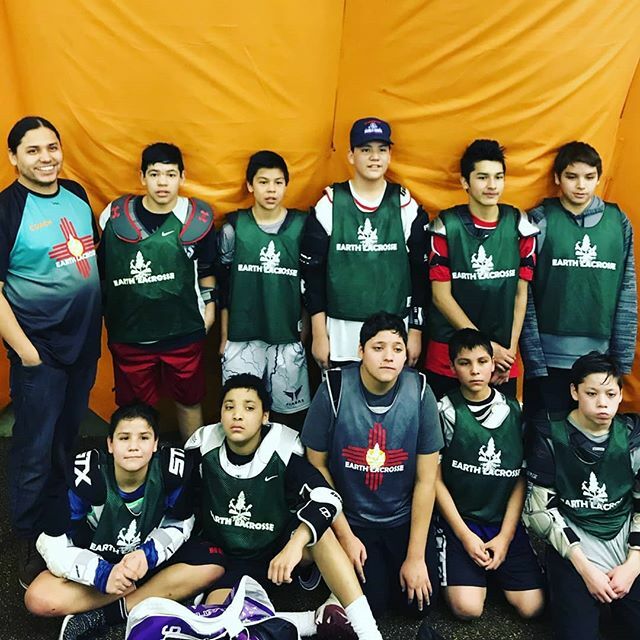 Earth Lacrosse’s first all native team, The Akwesasne Creek Jumpers. By donating to The Kuleana Fund you are directly supporting the growth of lacrosse within our nation’s indigenous youth. To find out how you can donate or support our cause please email support@earthlacrosse.com.